New toilets purchased and installed by Arrow Plumbing & Gas qualify for “Toilet Twinning”. Toilet twinning helps those in desperate poverty to have access to a proper toilet, clean water and the information they need to be healthy. So, what is Toilet Twinning? Toilet Twinning is a water and sanitation charity initiative. Toilet Twinning provides proper sanitation, clean water and hygiene education in some of the poorest countries in the world. The charity has a focus on communities which even other aid agencies tend not to work in and certainly in areas which are off the government/state radar. 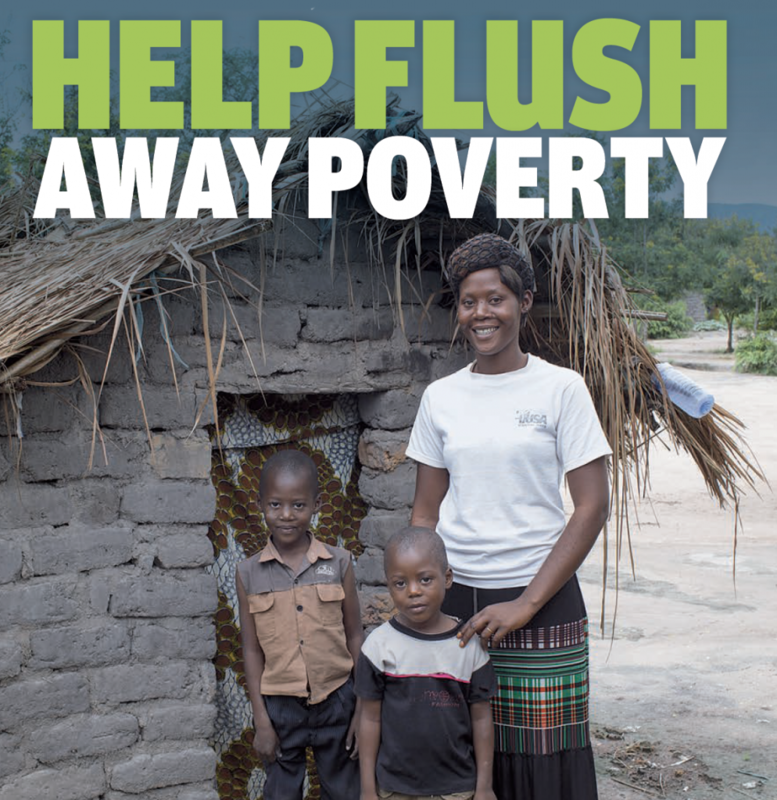 The Toilet Twinning charity, along with us, believe that sanitation, clean water and hygiene education are a vital combination that helps people take a first big step out of generational poverty. 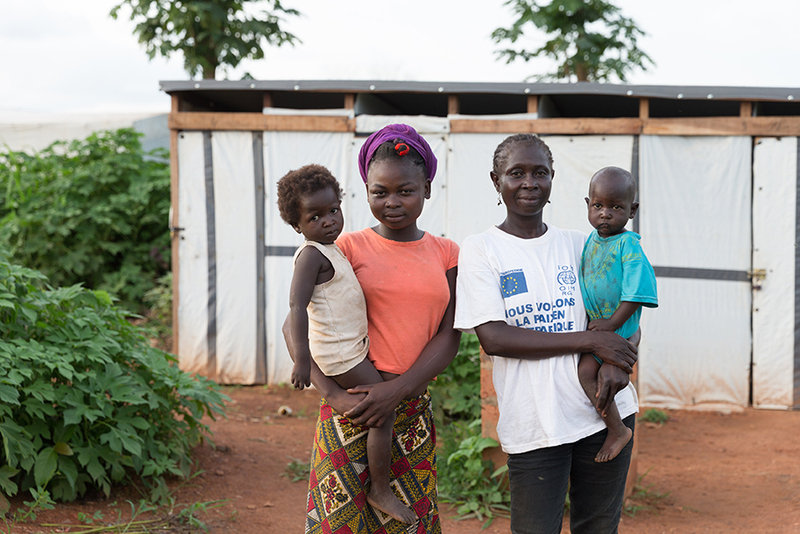 If they don’t have a toilet, they are trapped in a cycle of ill-health and poverty: even the most simple pit latrine can transform their health, their capacity for work, their desire to learn and their entire outlook on life. 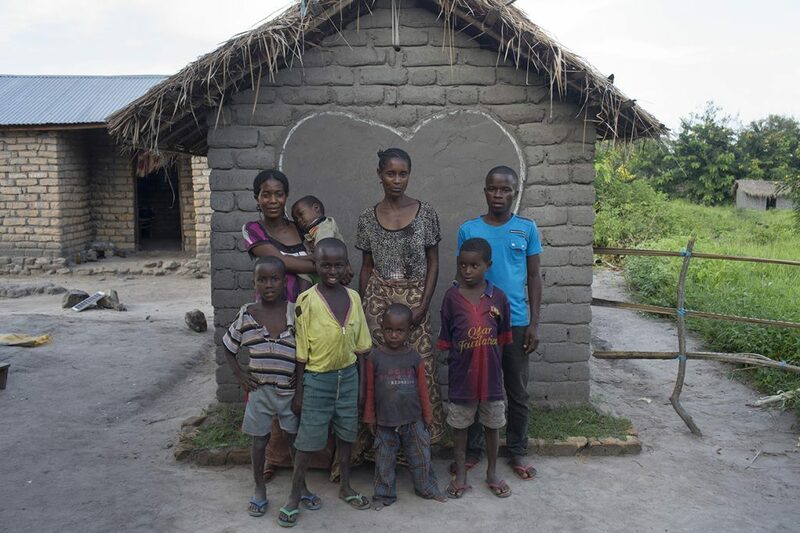 The charity’s approach is to encourage families to build their own loos, after they’ve taught them about the need to have toilets and observe basic hygiene practices such as handwashing. They provide the training and materials, but beneficiaries do the hard work if they are able to: that way they have ‘ownership’ and they are always intensely proud of their toilet. That means they’ll keep on using it – and never want to be without one again. Arrow Plumbing & Gas is proud to support this worthwhile cause. We have even ‘twinned’ the three toilets in our offices. When we arrange to ‘twin’ your new toilet, you will receive a certificate showing your toilet twin and giving details of its GPS coordinates, so you can look it up on Google Maps. Let’s transform lives! Flush away the world’s toilet trouble with your very own twinned toilet. If you decide to twin your toilet at no additional cost, your smallest room becomes the proud recipient of a certificate, complete with a colour photo of its twin and GPS coordinates so you can look up your twin on Google Maps.